Do you have your own idea? Let me know, because it's all handmade, we can be more flexible, our rings are not casting or machine cut. 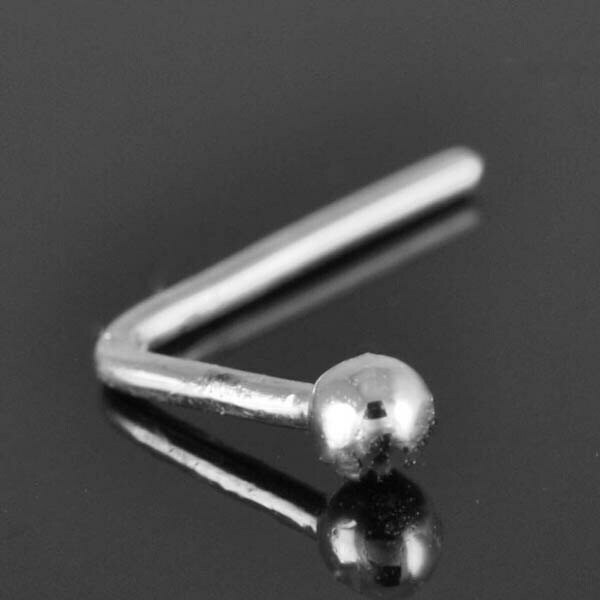 This post is for one custom handmade ball shape 925 sterling silver nose ring.